Cumulus is one of the eye catchers in de Delta Light collection, used in the most diverse projects, both residential and non-residential. 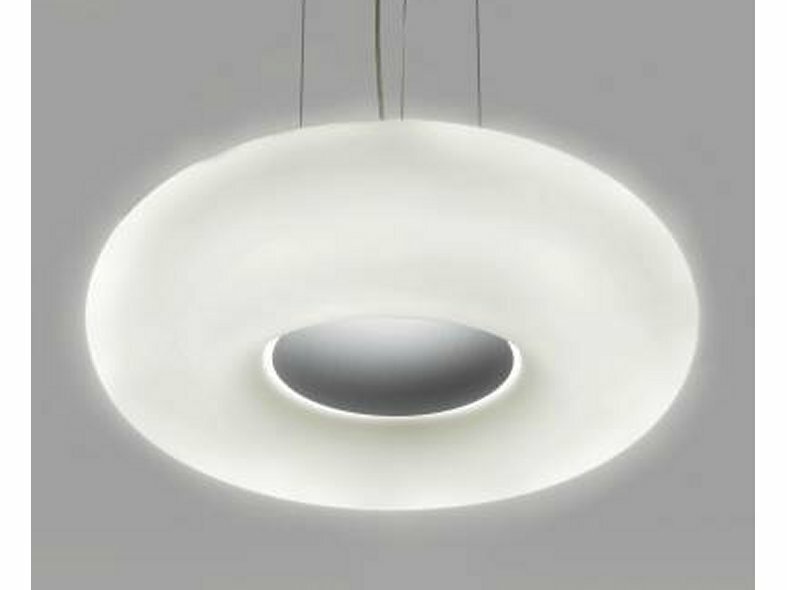 Cumulus forges ahead through the light firmament of trendy, oversized light objects. 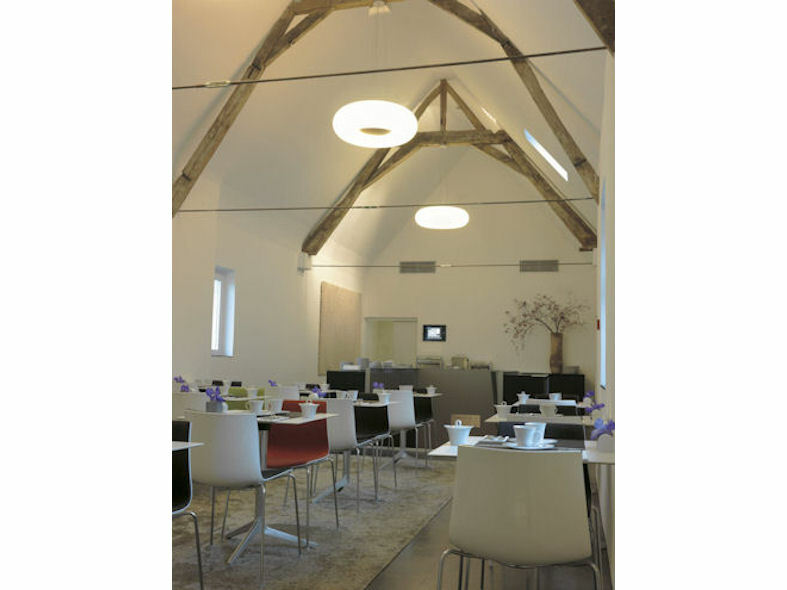 This little giant is available as ceiling surface mounted, suspended or wall surface mounted. 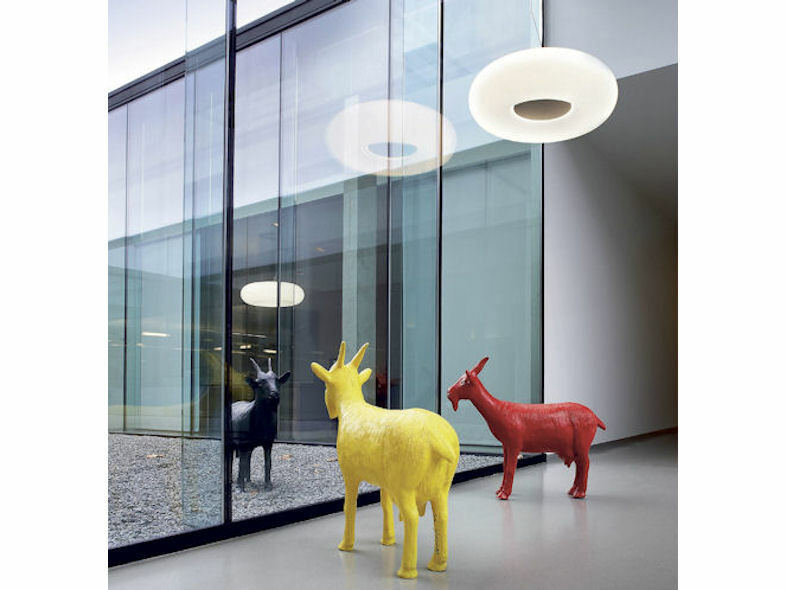 This ultra-large lighting element constitutes a playful note in a large room,and fits just as well in a hotel lobby, above a store counter, in a showroom, office or a contemporary loft or living room. All sorts of exciting and playful compositions are possible, as the Cumulus exists with both RGB LED and circuline low-energy lamps. 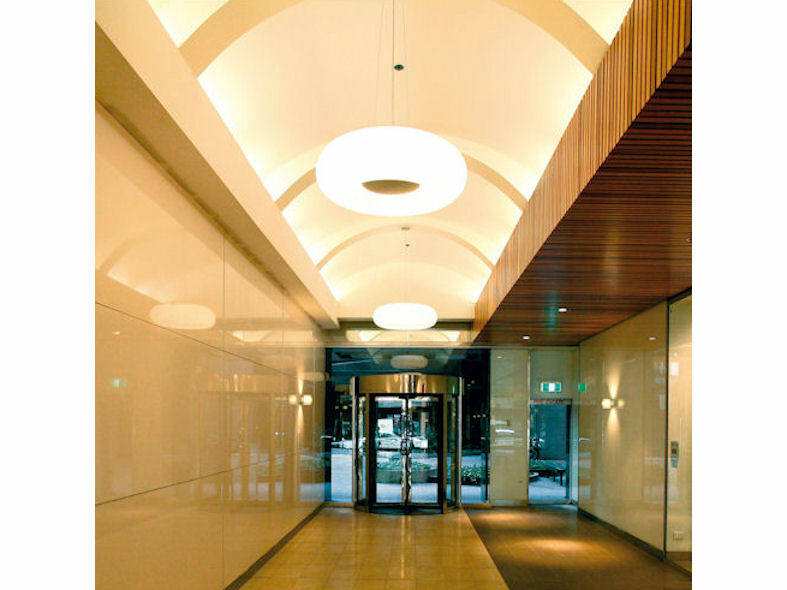 The Cumulus 111 version holds an orientable QR 111 halogen lamp, adding a functional touch to this remarkable eye catcher.